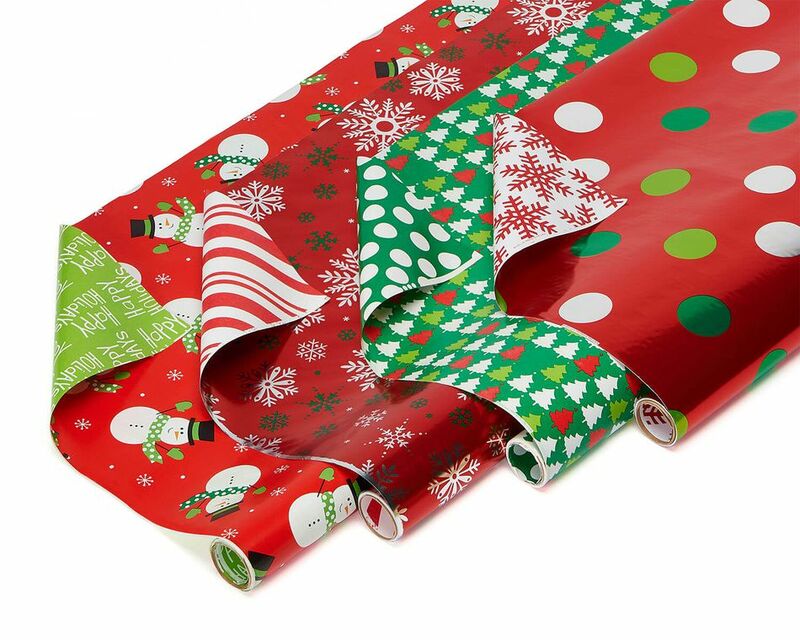 Each reversible roll measures 30 inches wide by 12 feet, 30 total square feet for a 80 total square feet per pack. 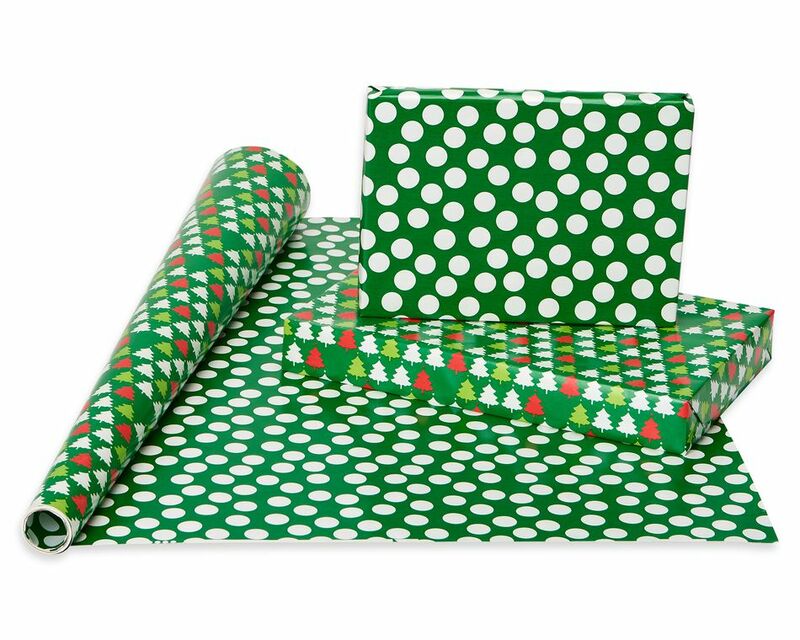 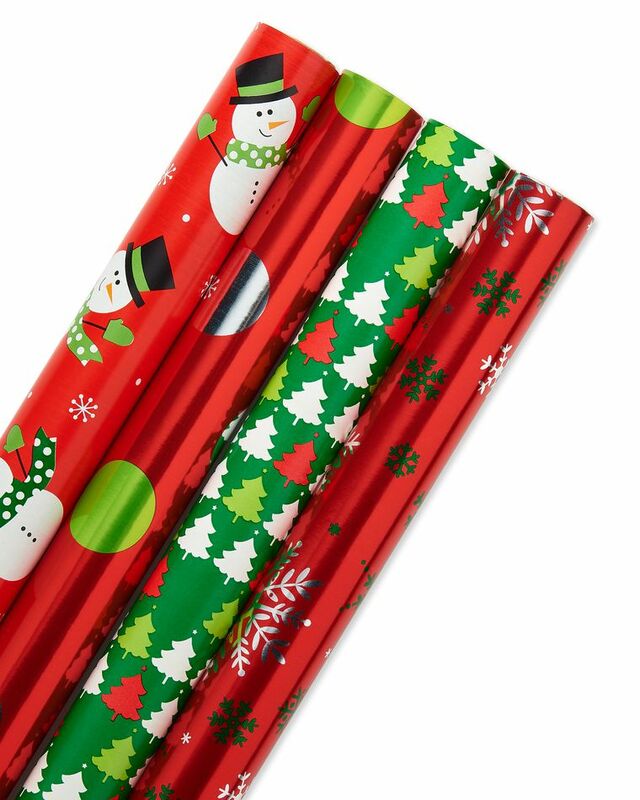 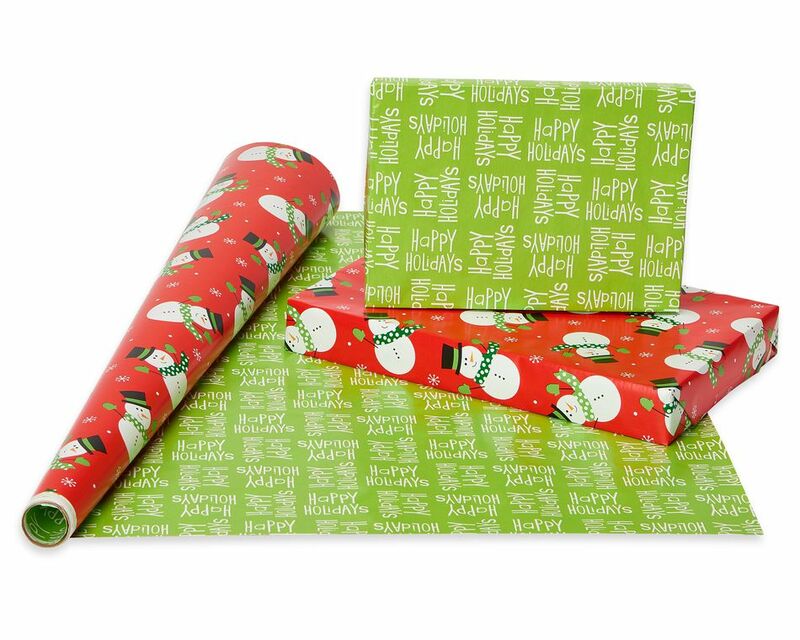 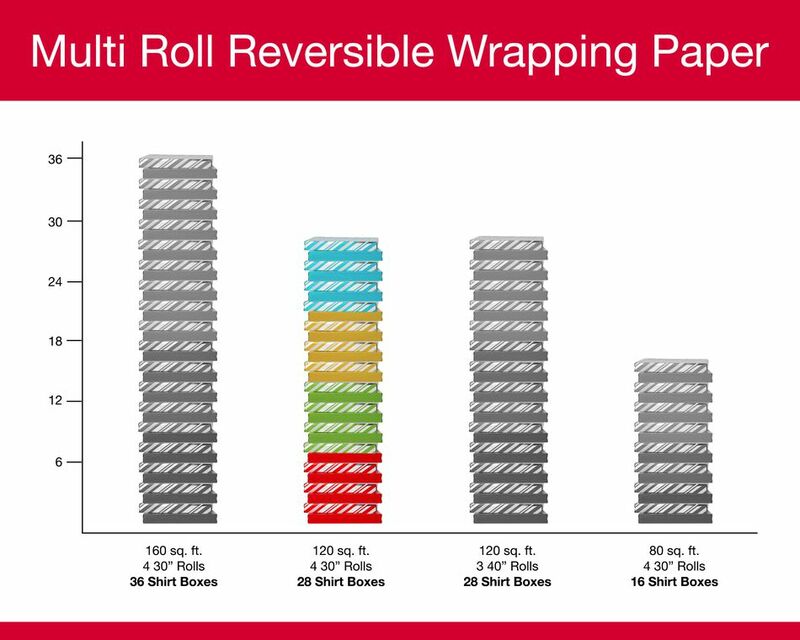 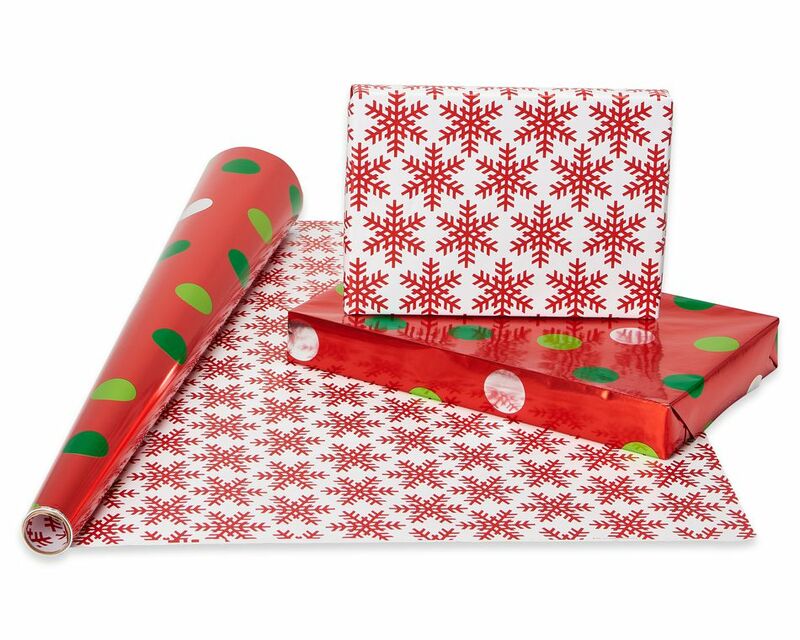 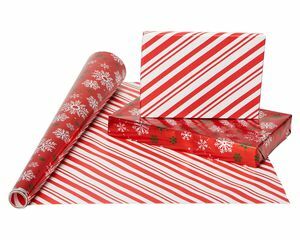 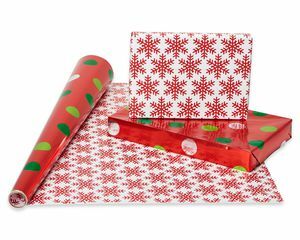 Each roll can wrap approximately 7 shirt boxes that measure 15 inches x 9.5 inches x 2 inches. 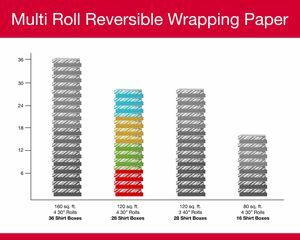 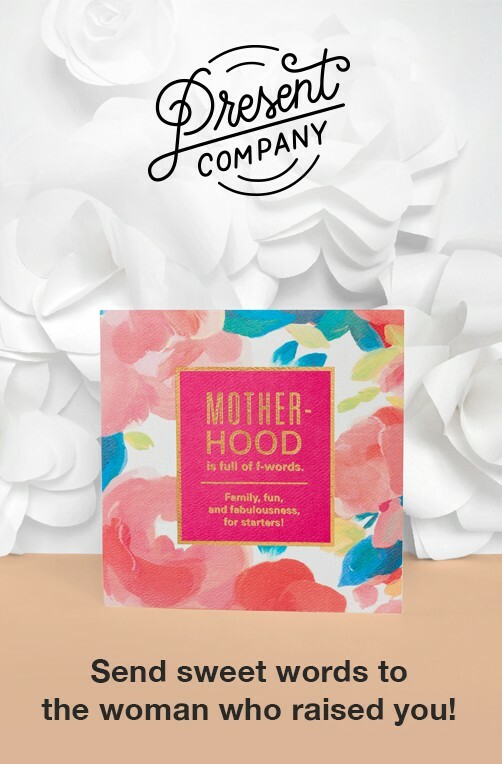 The 4 roll pack can wrap 28 shirt boxes!